It’s easy to have a holly, jolly Christmas if you live in Corpus Christi. The city really goes all out when it comes to the holiday season. While some of the events are put on by the city, others are put on by private citizens. In fact, private citizens are responsible for two of the hottest events during the holiday season. Set aside some time to visit Mr. Bill’s Christmas Wonderland and Candy Cane Lane this Christmas. 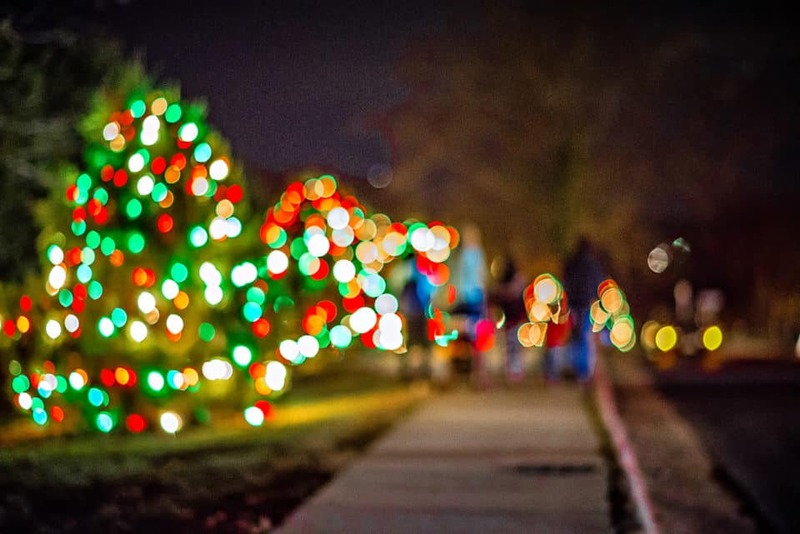 You will get a heavy dose of Christmas fun at these events. Mr. Bill has been putting on his holiday display since 1999, and it gets bigger and better every year. If you go to Mr. Bill’s Christmas Wonderland, you can expect the best Christmas has to offer. There are a couple of things that really stand out. First, Mr. Bill has some serious carpentry skills. He made each of the displays by hand, and it’s hard to believe that one person has that much talent. He also goes all out when he puts up the lights, and the nativity scene is breathtaking. Mr. Bill thinks of everything, right down to the singing choir. You will feel like a kid again when you go to this Christmas wonderland. Pictures don’t do this place justice, so drive over and walk around for a bit. Pay special attention to all of the detail that went into every piece. Mr. Bill’s Christmas Wonderland is open from 6 p.m. to 10 p.m. Monday through Thursday and 6 p.m. to 11 p.m. Friday through Sunday. Christmas and candy canes go together, so be sure to stop by Candy Cane Lane, this holiday season. Each year, the Schanen Estates neighborhood creates Candy Cane Lane and invites people from all over to celebrate. The neighborhood coordinates its decorations, and many of the streets have themes. There is also a special parade and block party. The date is yet to be set for this year’s celebration, so keep checking back. It is usually in mid-December, so clear your calendar and get ready for some Candy Cane Lane fun. These two spots will give you some Christmas cheer. Keep that good feeling going with a trip to Mike Shaw Kia in Corpus Christi, Texas. Our vehicles are the perfect way to celebrate the holidays and they will help you drive right into the new year.